Sport Court North offers professional design and construction of Bocce Courts here in Minnesota and Wisconsin. 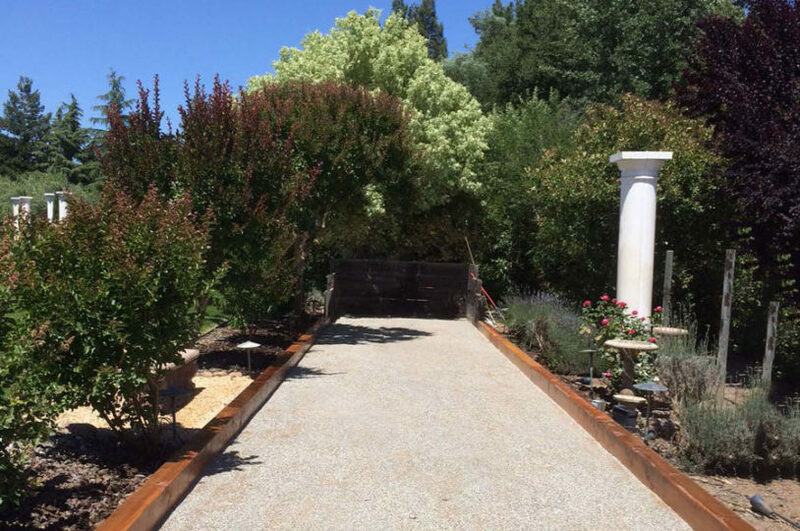 Bocce is growing in popularity and is being integrated into more and more backyard landscape designs. Bocce is fun and can played by just about everyone. 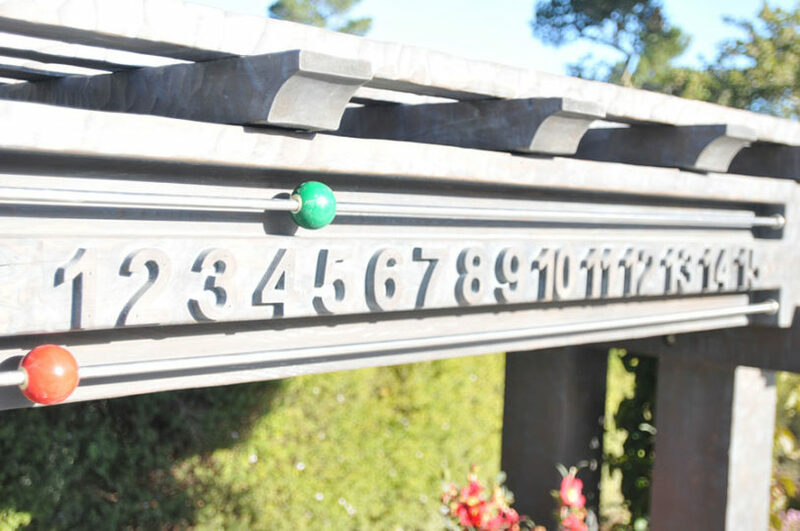 The goal of Sport Court North is to bring the highest level of bocce court design, construction, materials and passion to the world of bocce. 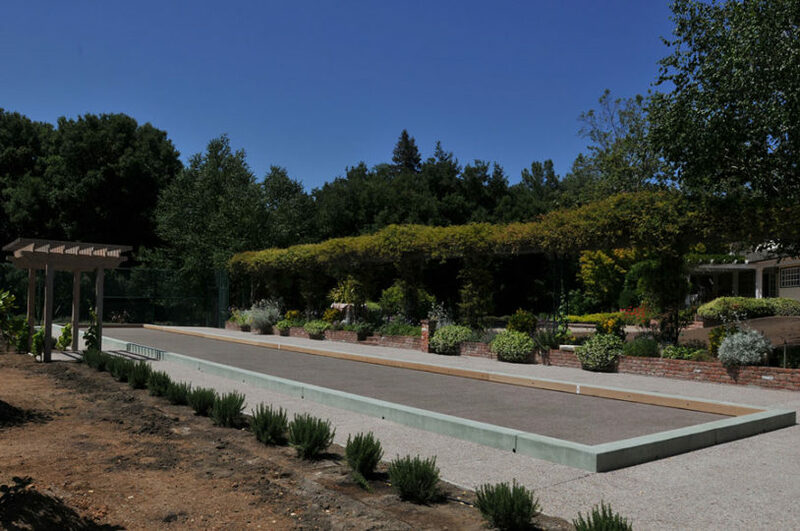 Our winters pose a challenge for many Bocce designs, but we have been building in this climate for 31 years, we know the right way to build you a quality, easy maintenance Bocce Court. 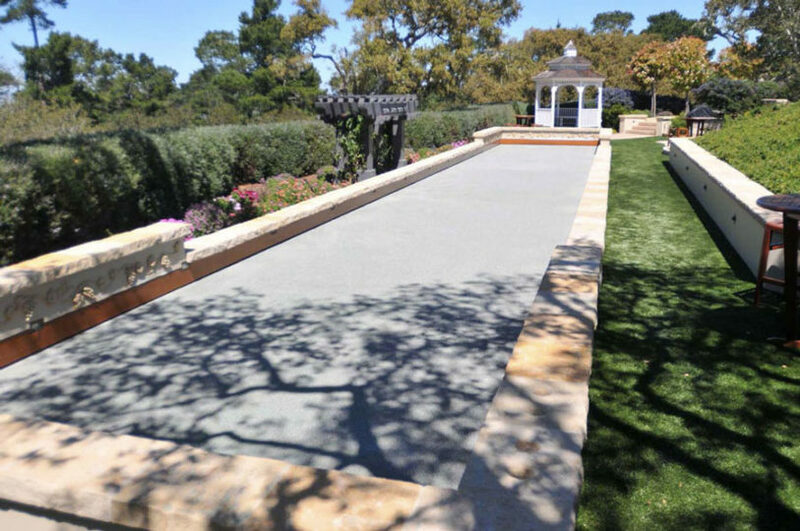 As a member of the Bocce Builders of America, you can be assured we have the knowledge and expertise to deliver you the best bocce court in the industry. Call us today for a free no obligation estimate, Sport Court & Bocce Builders of America, your complete sports construction company.